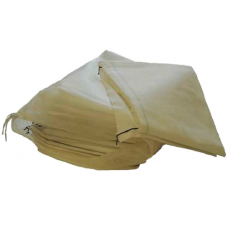 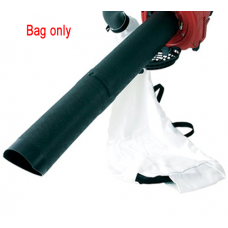 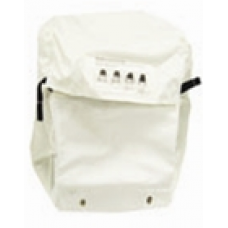 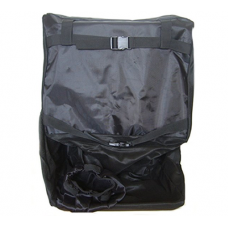 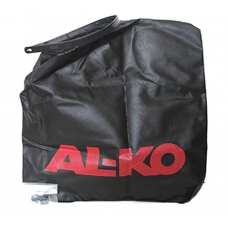 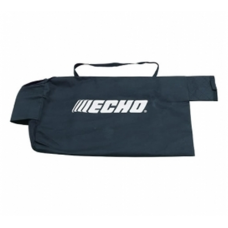 A replacement collection bag for the AL-KO Hurricane 1400E, 1700E, 2000E and 2400E electric blower/v..
A Spare or replacement bag for the AL-KO 750B & 750H Petrol wheeled vacuums. 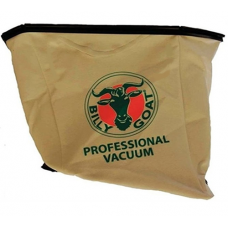 ..
A spare or replacement bag for the Echo Shred 'n' Vac ES255ES..
Billy Goat Felt collection bag for the Billy Goat BG80 Wheeled Vacuums.Warranty 6 months domestic, 3..
Genuine Billy Goat replacement standard felt bag suitable for the Billy Goat KV series wheeled petro..
Billy Goat replacement or spare standard felt bag for Billy Goat ' Little Billy' wheeled petrol vacu..
Genuine Billy Goat replacement standard felt bag suitable for the Billy Goat MV 650H and MV 650SPH w.. 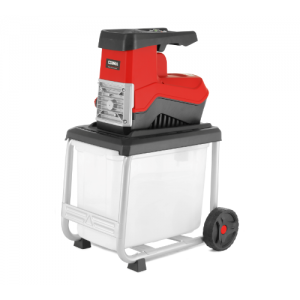 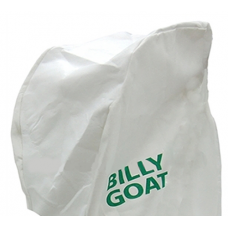 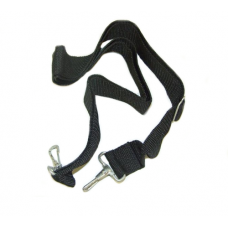 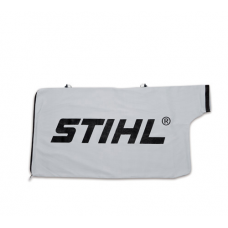 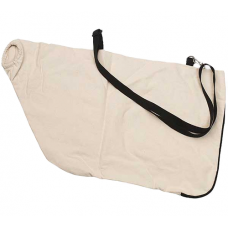 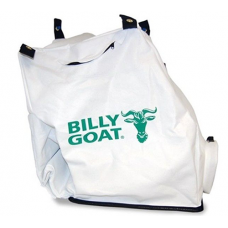 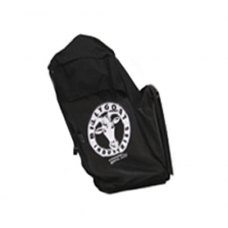 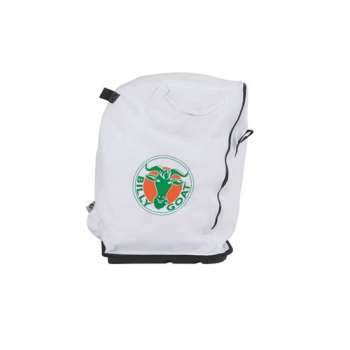 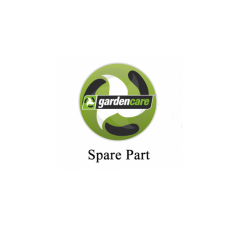 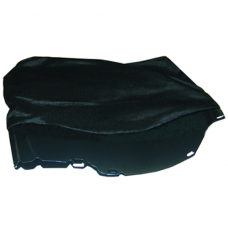 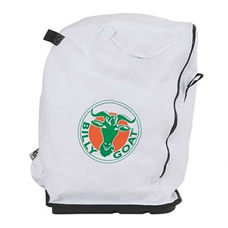 Replacement or spare Billy Goat standard felt bag for the Billy Goat VQ Industrial range of petrol w..
Genuine Billy Goat replacement or spare zipperless standard felt bag suitable for the Billy Goat KD ..
Flymo Replacement Bag for Flymo 1500w - 2200w Garden Vacs. 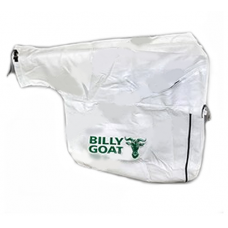 A spare or replacement debris catcher bag..
A spare or replacement collection bag for the Mitox BV280 and Mitox 28BV Garden Blower/Vacuums..
Genuine Billy Goat replacement or spare zipperless nylon material bag suitable for the Billy Goat KD..
A spare or replacement collection bag suitable for fitting to the Gardencare BV26 garden leaf blower..
A spare or replacement debris collection bag for the Billy Goat SV50HR petrol wheeled vacuums.Manufa..